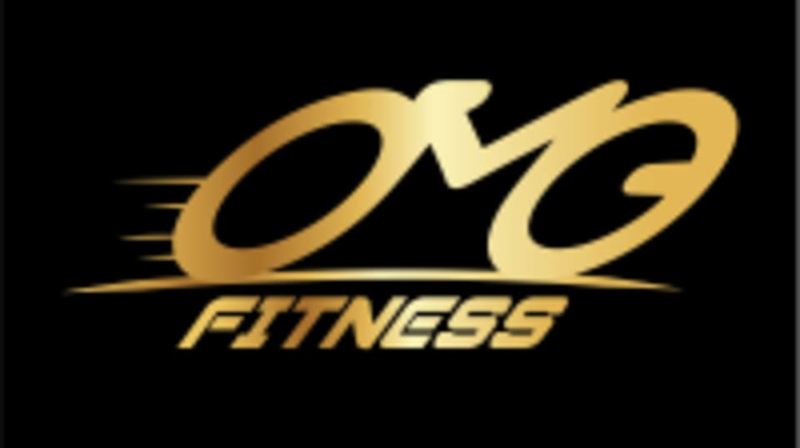 Start taking classes at O.M.Gym Fitness and other studios! With open gym, you can drop in to get yourself in shape. Whether you want to hop on a treadmill, elliptical, stairmaster or sculpt and tone with free weights, Power Rack and their latest Synergy 360" Rack with up to 50 types of workout. you can find it all at O.M.Gym Fitness. Arrive at any time during your reservation window and stay for 10 minutes, 2 hours or 4 hours - you do you. -Do Note that Shoes Are Not Provided, Please bring along your own Sports Shoes/Cycling Shoes -O.M.Gym Fitness reserve the rights to turn away users who do not appear in proper attire -Come in your Comfortable Sports Attire -Face Towel/Lockers Provided -Free Parking -Shower Facilities Available Strongly encouraged to come 15 mins early for Foundation and Bike Set up for their Spin Class! Looking forward to an epic ride with you! Great space and friendly staff! The fitness Corner for ladies is well-equipped, clean and cosy! Great gym - super clean, and a lot of natural light. Fakhrul is such a welcoming and friendly trainer/manager. the gym was very clean and new. Good gym, new equipment. Towels are provided but washrooms are located outside. Clean and spacious. Well equipped too!